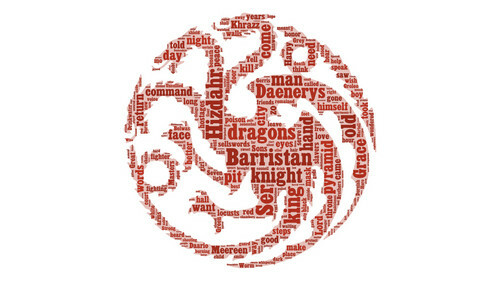 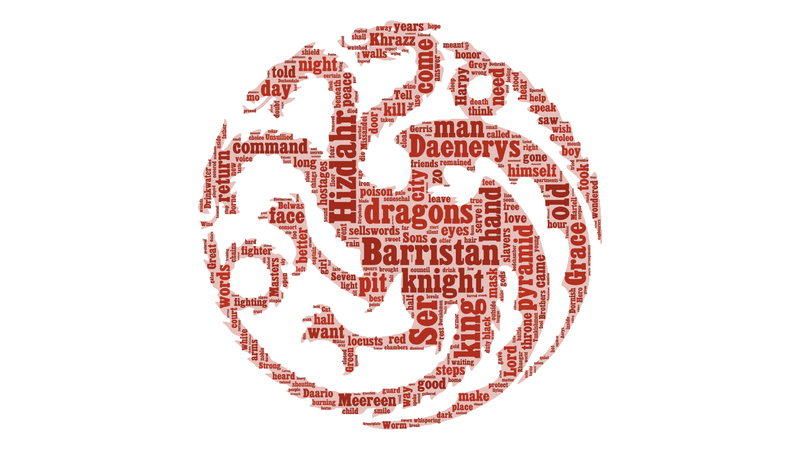 ASOIAF Word đám mây - Barristan Selmy. . HD Wallpaper and background images in the Trò chơi vương quyền club tagged: a song of ice and fire asoiaf barristan selmy.